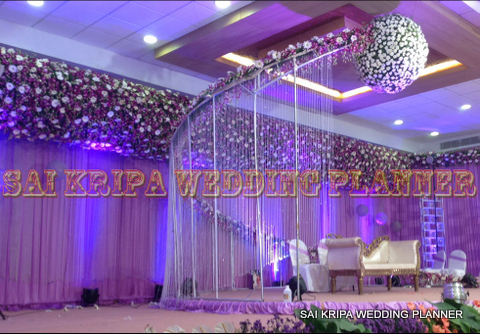 Description You’re searching for The Best Wedding Planners or wedding decorators ends Here, We are Sai Kripa Wedding Planner having 10 years of experience Based in Hyderabad including Andhra Pradesh also. 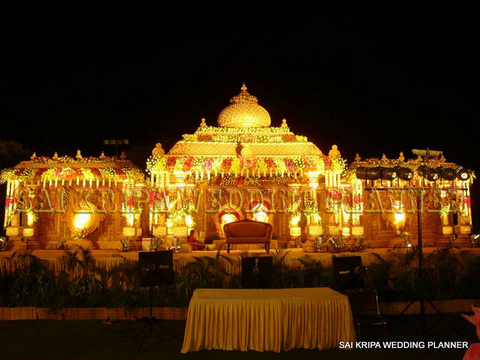 We provide tradition, stylish Indian weddings that will leave you smiling from ear to ear. From traditional to trendy intimate to grand, each wedding we do is very different and we love them all, no matter how big or small. 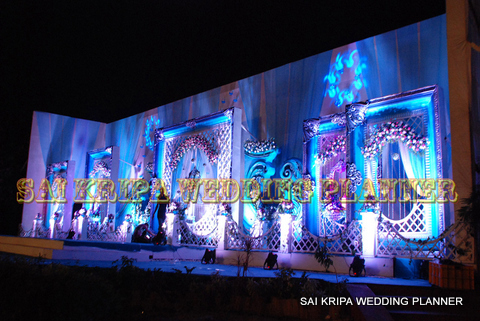 At Sai Kripa Wedding Planner, the possibilities are truly endless. 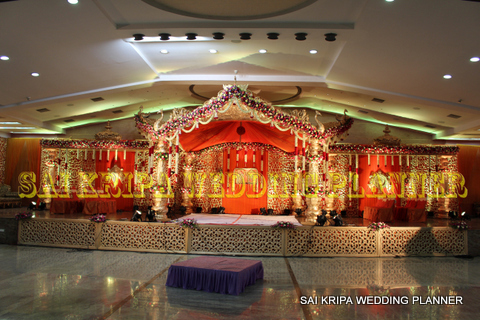 It’s your wedding – has it your way!